This exhibition reexamines the important contemporary art movement that found its roots in the late 1960s in California and New York and continues today known as Photorealism. Aligned with Pop Art, Photorealism features ordinary elements of contemporary life such as vehicles, buildings, streets, and consumer products in an objective, often clinical, manner. Artists Richard Estes, Audrey Flack, and Ralph Goings use photography as a tool to help them reproduce the image as realistically as possible on canvas. The paintings in the exhibition demonstrate that Photorealism remains undiluted, conceptually coherent, and consistently compelling. 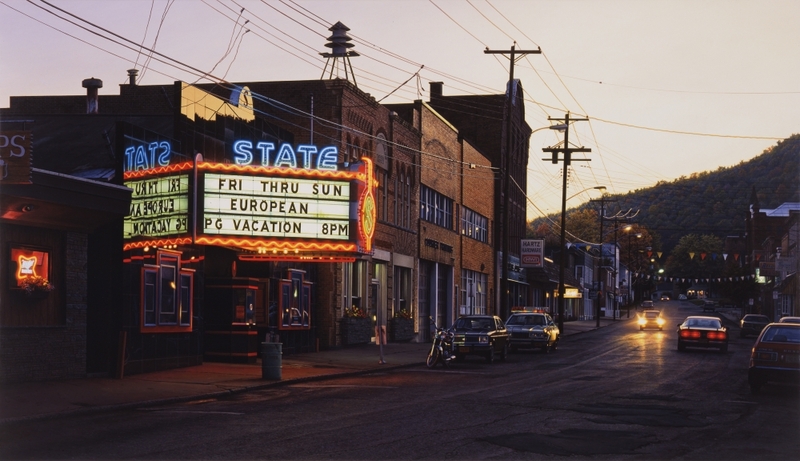 The works can be appreciated for their technique, finesse, and appealing subject matter; but viewers can go deeper and enjoy the complexity and contradictions, the multiple means of entrance, that Photorealism affords. 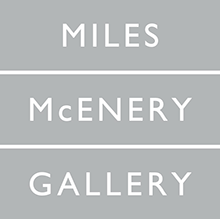 Accompanying this exhibition is a catalogue featuring artworks from 1971 to the present, demonstrating the nuances of style, approach, and subject matter explored by this renowned group of artists. This exhibition was organized by the Parrish Art Museum, Water Mill, New York.